UEFA crown Liverpool CL winners ahead of final! 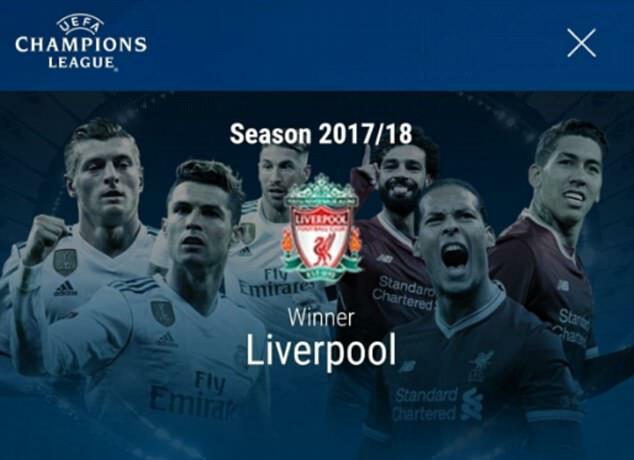 UEFA suffered an embarrassing blunder when their official website crowned Liverpool Champions League winners weeks before they take on Real Madrid in the competition’s final. 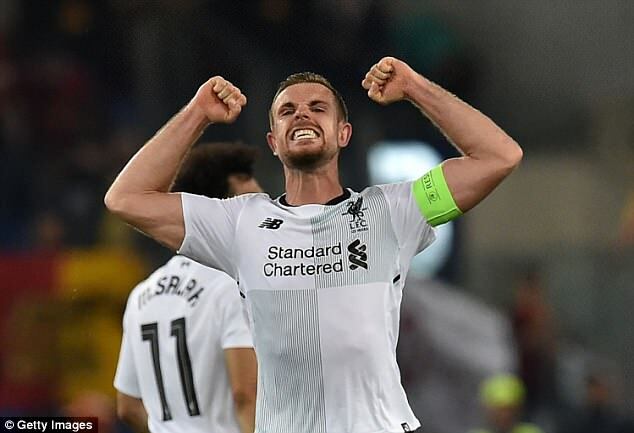 Jurgen Klopp‘s side reached the showpiece match in Kiev on May 26 with a 7-6 aggregate win over Roma in the semi-finals. 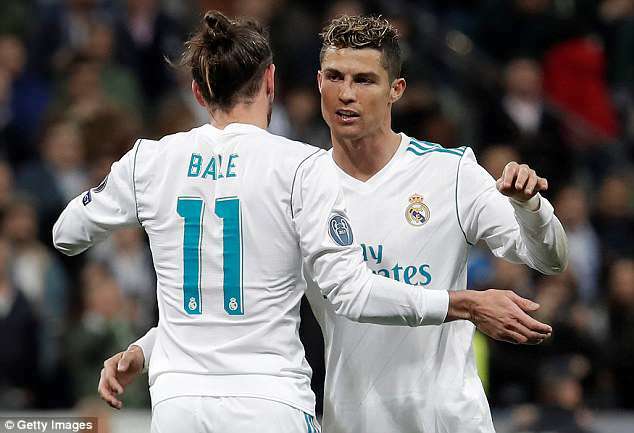 Standing in their way will be a Real Madrid side looking for their third consecutive Champions League crown but UEFA appear to have already backed the Reds for success. A banner at the top of the ‘history’ section on the UEFA site reads ‘Season 2017/18 Winner Liverpool’ alongside a background of images featuring Cristiano Ronaldo, Toni Kroos, Sergio Ramos, Mohamed Salah, Virgil van Dijk and Roberto Firmino. People have been quick to point out the error on social media with one fan joking ‘football is scripted like WWE’ while others, perhaps slightly excessively, questioned UEFA’s integrity. It is not the first time UEFA have been accused of rigging the competition though after questions were also raised over the semi-final draw. 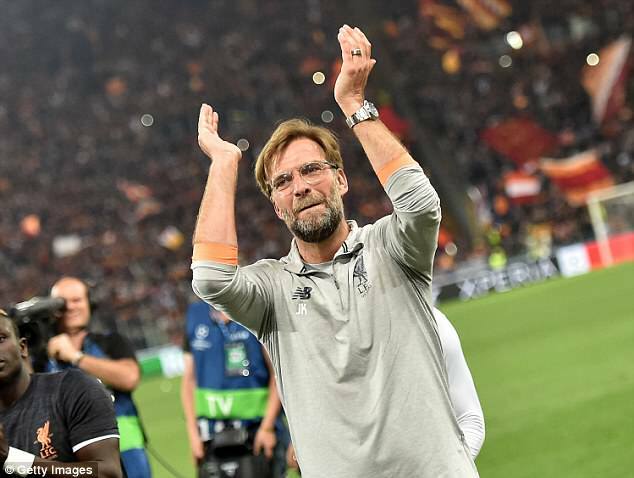 Fans claimed proceedings were rigged after Roma allegedly advertised tickets for a match with Liverpool before the teams were paired together. A screenshot of an email sent to Roma season ticket holders on April 12 appeared to show a link to buy tickets for a match on May 2 between Roma and Liverpool. In the draw on April 13, the Italian side were duly paired with the Premier League club, and because Roma were drawn out second, they played the second leg at home on May 2. The email was said to have been sent out because of a ‘technical problem of Roma’s ticketing portal partner’ when the club was making ‘ticketing tests’.